HELL has frozen over in New Zealand after South Africa smashed the All Blacks’ immortal home test record with a famous win in Wellington. 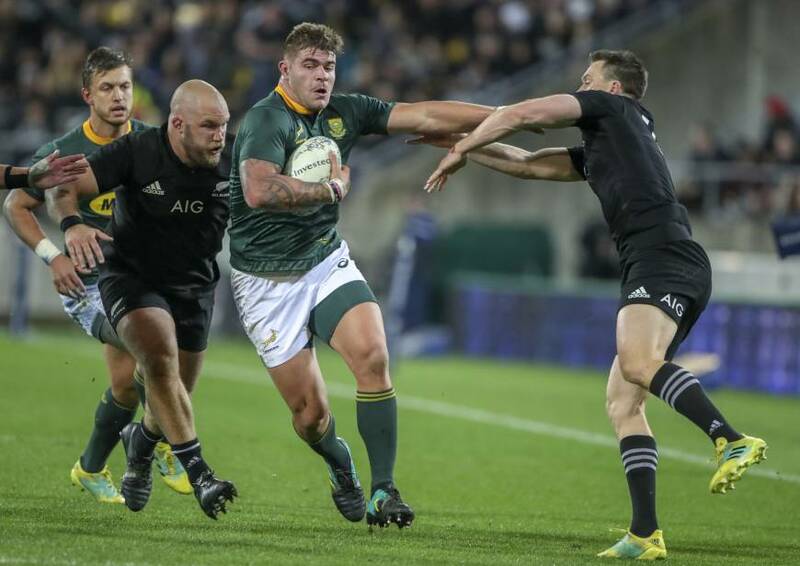 South Africa held on to win 36-34 after the All Blacks appeared certain to pinch another famous last-gasp victory when they had possession just two meters short of the try line after the 80-minute mark. South Africa had won just one of their past 12 tests against New Zealand and were considered no-hope against the world champions on Saturday night. It was also New Zealand’s first loss in the Rugby Championship since 2015 — 15 tests ago. South Africa also hadn’t won in Wellington since 1998.